ChimpanZoo was established in 1984 as a collective effort between the Jane Goodall Institute, zoological facilities and universities. Our mission is to apply uniform research methods to learn more about chimpanzees and their psychological and behavioral responses to a captive environment. 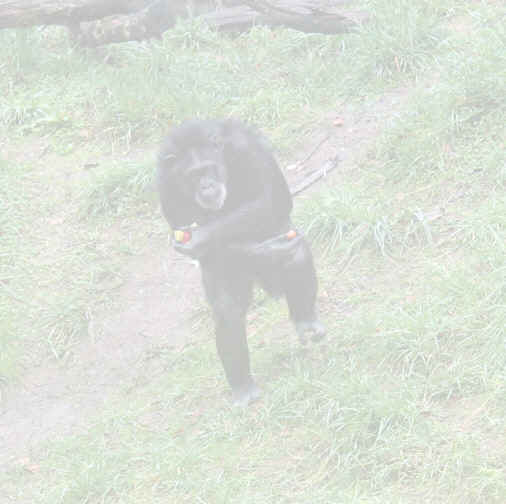 The program began by linking five zoos and the Central Washington University Language Laboratory, home to the study of chimpanzee communication through the use of American Sign Language (ASL). As of 1990, 12 zoological facilities were starting programs and becoming contributing members of the Jane Goodall Institute ChimpanZoo program. 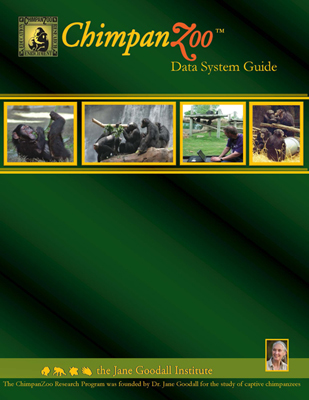 A standardized research procedure was successfully developed and the methodology for the ChimpanZoo data collection system was tested in several different environments with modifications made to achieve the highest quality of data. Each member facility established a ChimpanZoo "team" that consisted of volunteers, zoo administrators, and students. Academic advisors supervise the program to ensure the integrity of the ChimpanZoo methodology and the reliability of data collection. The resulting ChimpanZoo academic applications serve to improve our understanding of higher apes (including humans) in captive environments and help promote psychological well-being through enrichment activities.